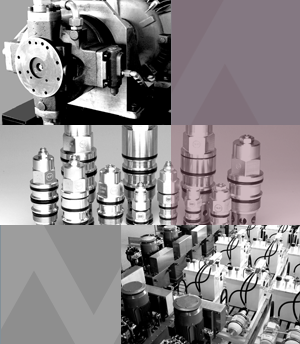 Maurer Servicetechnik GmbH continues to be a reliable partner in all areas of hydraulic and offers service quality with a extensive stock of Bosch Rexroth components. Maurer Servicetechnik is an official partner of Moog. We provide you the popular Moog Radial Piston Pumps (formally known as Bosch RKP, 0514...). All products of Ruppel Group are also available to customers of Maurer Servicetechnik. In the future, Maurer Servicetechnik also start a new product line as an innovation partner in the CHP (cogeneration also combined heat and power).